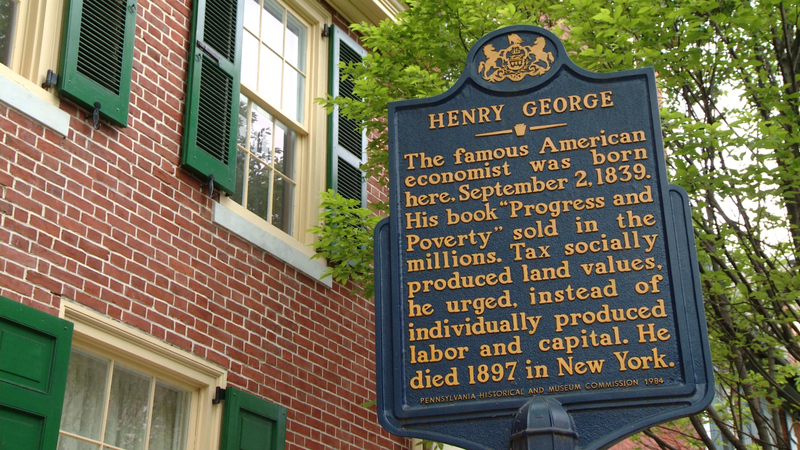 Established in 2013, the Archive and Historical Research Center is a research and educational division of the Henry George School of Social Science. The School was founded in 1932 by Oscar H. Geiger. 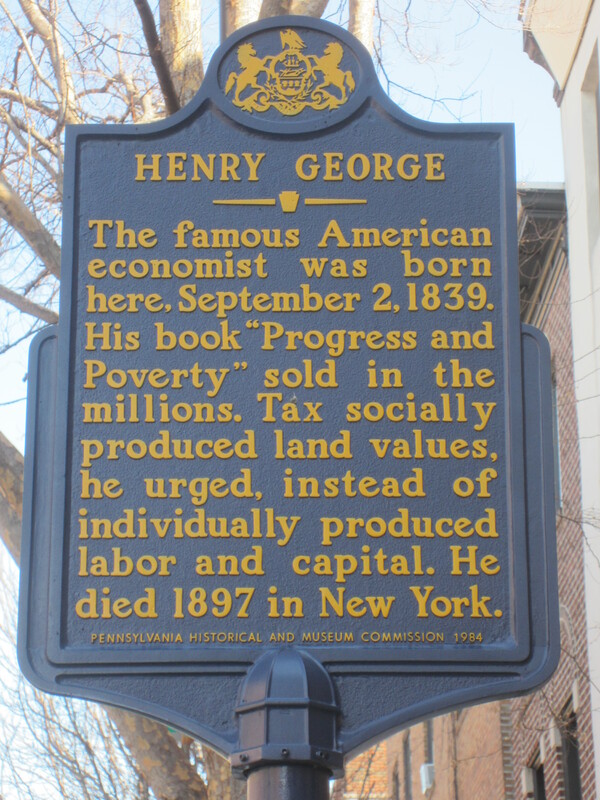 Our mission is two-fold: (1) to promote historical research, publication, and discussion of Henry George and his ideas; (2) to serve as the central repository of archival material on Henry George, the Henry George School of Social Science and the Georgist movement.